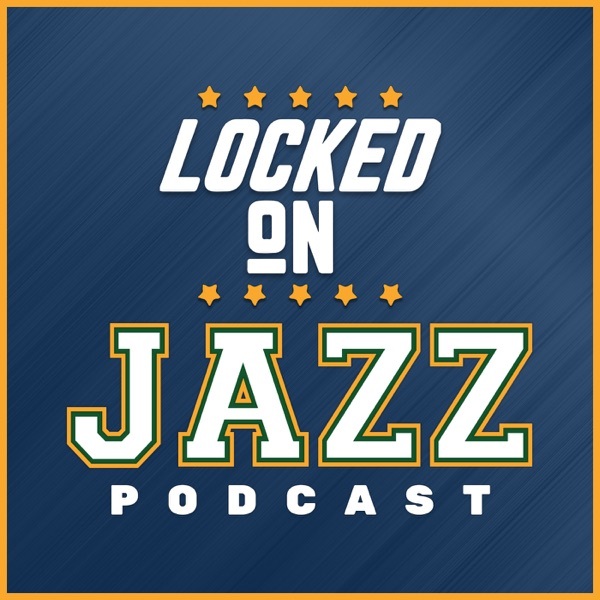 David Locke, radio voice of the Utah Jazz and Jazz NBA Insider, sits down with Salt Lake Tribune's Tony Jones. The conversation starts on Dante Exum and his 3 year 33 million dollar deal and then moves to Grayson Allen before wrapping up with Ricky Rubio. A great story about Quin Snyder and how he reached Ricky Rubio.